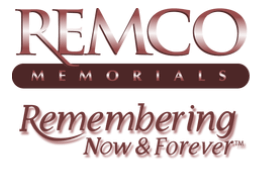 Binkley’s Funeral Service is proud to represent Regina-based Remco Memorials. 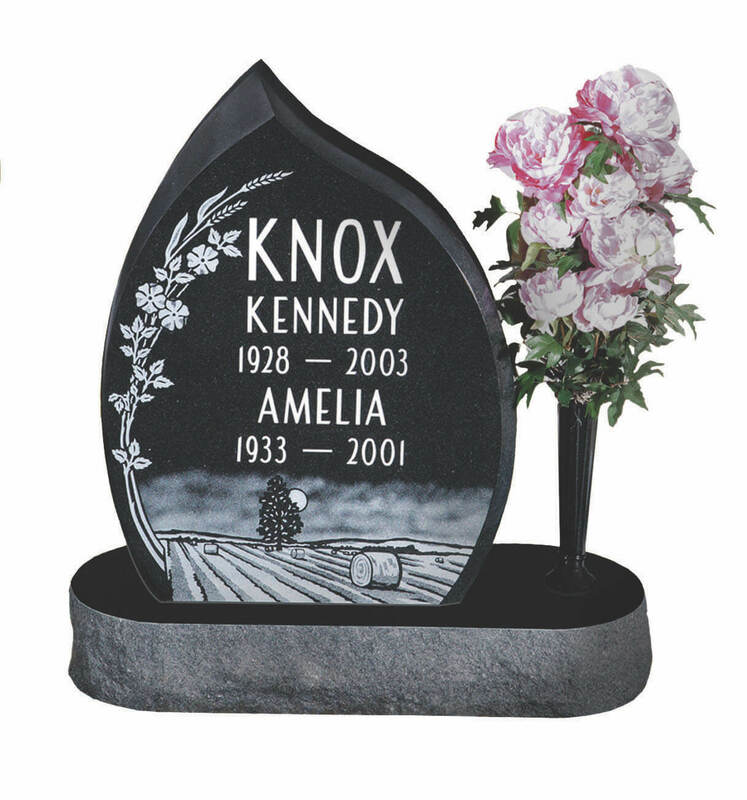 Remco Memorials is a leading manufacturer of monuments in western Canada. We have decades of experience in the designing, manufacturing and installation of monuments.